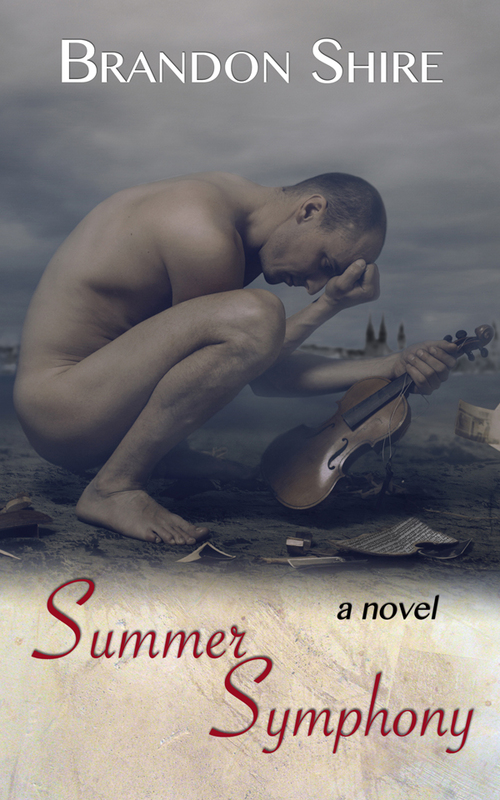 Together we have raised over $9000 for homeless LGBT youth through various fundraising activities, including the donations that come directly from the purchase of my books. 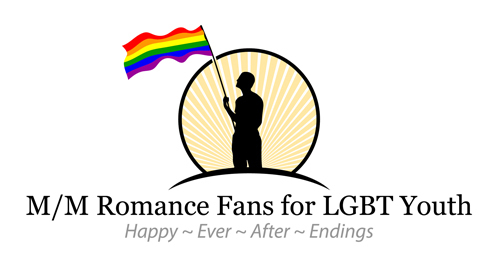 If you’d like to help, you can donate to any LGBT organization listed on this website, you can click the link in the picture above, or you can donate directly to the organization below, whom we support. 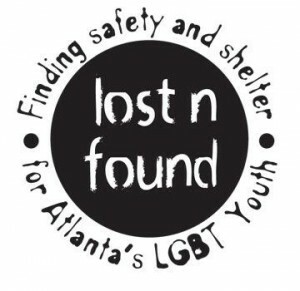 Homeless Atlanta LGBT Youth in need of immediate assistance can call or text 678-856-7825. A 24-hour hotline. Donate.